UCLA intramural Fields, 800 Charles E. Young Dr N, Los Angeles, CA 90095. There is NO official transportation from Kickball365 to or from the fields. 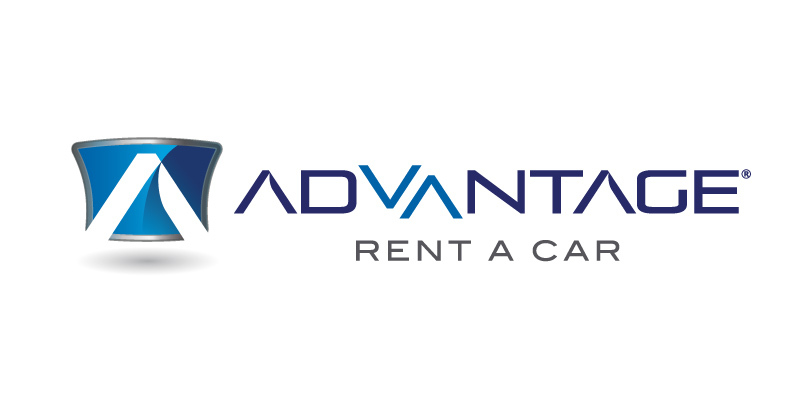 Transportation via Lyft, Advantage Rent a Car, or Hertz Rental Car is highly recommended. 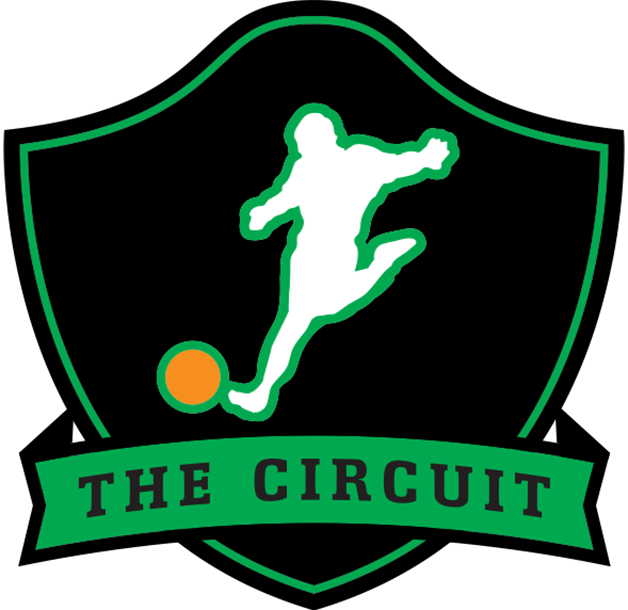 Check out this Kickball tournament 'Los Angeles, CA - City of Angels Kickball Open (Co-Ed Division) #CAKO2018' with The Circuit!